Kids ages 6 to 12 – Come Learn the Game of Golf! Our Summer Academy is five days of non-stop entertainment and learning that kids will love. This program includes all of the components that make up the great game of golf. From chipping, putting and full swing, to the rules and etiquette, kids will learn everything they need to know to improve their game. 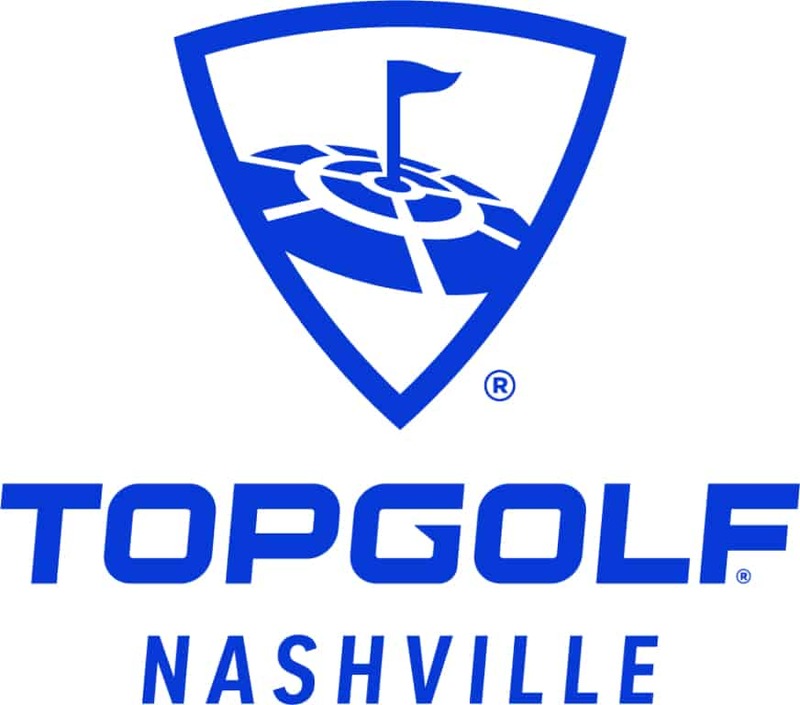 Each Academy is designed and taught by our golf professionals from Topgolf Coach in a fun, relaxed atmosphere. Summer Academy is staffed with a low student-to-instructor ratio to ensure each Junior Golfer receives in-depth, hands-on attention while he or she develops a winning golf swing.